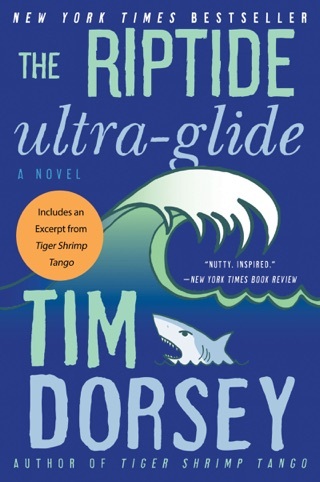 Fasten your seatbelts: Serge A. Storms, Florida's manic tour and history guide as well as its most inventive and prolific serial killer, cruises at warp(ed) speed through bestseller Dorsey's 11th thriller (after Atomic Lobster). Serge's primary target is a tattooed thug called Jellyfish (behind his back) or Eel (to his face), whose gang rips off diamond couriers. 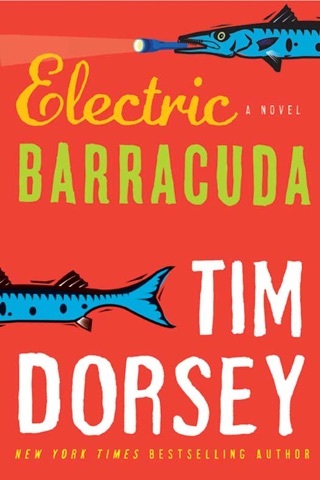 But along the frantic way, Serge and his pal, the always-buzzed Coleman, remove a variety of societal pests, including skinheads beating a homeless man, auto repair shysters preying on tourists and bargain motels that don't deliver on their bargains. Serge's instruments of vengeance include garden hoses, pigs, aerosol sprays and lots of duct tape. 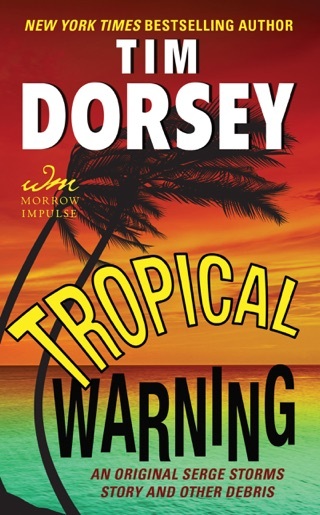 Dorsey's inspired insanity certainly won't appeal to everyone, but Serge's antics give vicarious satisfaction to those who too often see misdeeds go unpunished. 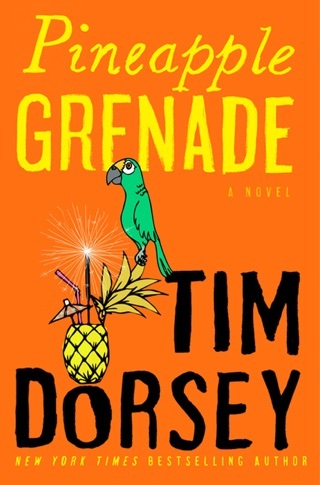 In short, Serge continues to pummel convention and evildoers with exuberant abandon and wit. 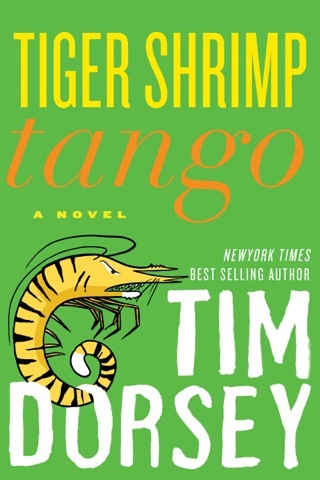 9-city author tour. Another excellent entry in the Serge/Coleman/Lenny series. Keep them coming! 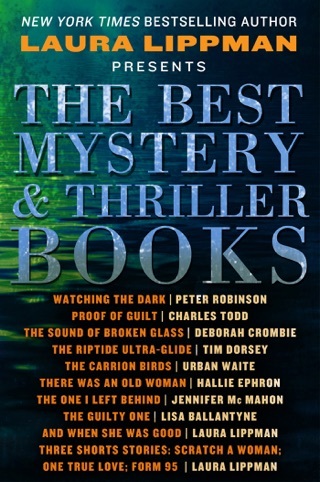 The answer is Florida trivia, elaborate killings and about 70 drug and or liquor references. 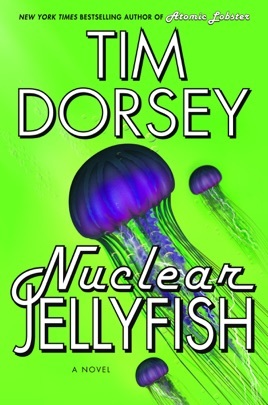 Therefore the question is What is in Tim Dorsey's Nuclear Jellyfish? Serge and Coleman are back, yet again, this time touring the northern part of the state. The plot is kind of like what Keith Richards (once had a cheese burger in Tampa) said about rock-n-roll lyrics... 'they should never really be thought about for very long". Generally it has something to do with diamonds. 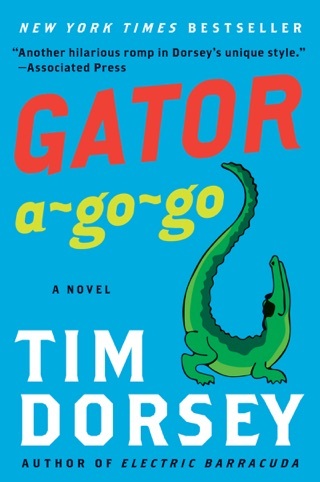 How ever fans and foes will agree these books only serve to provide Dennis Miller like riffs and rants about The Sunshine State. (caps used to keep Serge from visiting me while he is bitter). 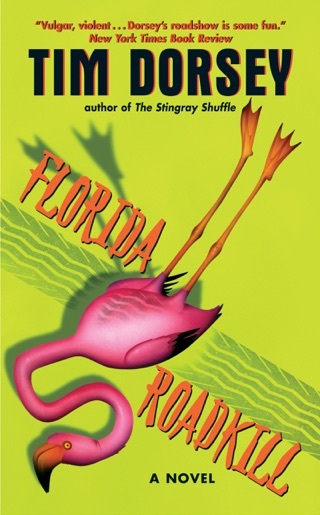 Reasons to read this book 1) you like the others 2) really like Florida and want to know EVERYTHING about it. 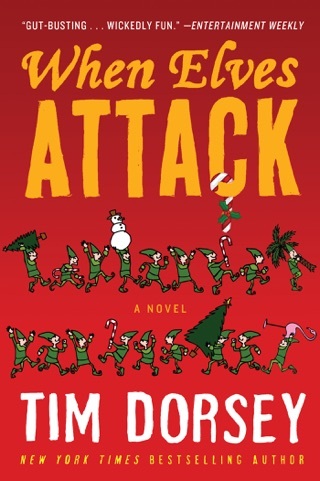 3) enjoy homicidal laced fiction with laser focused wit.